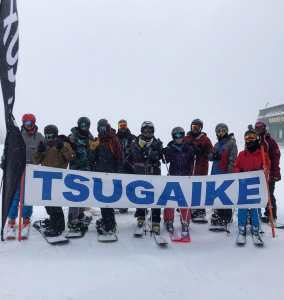 After the success of the Mountainwatch Japan tours in 2019 we will again be running the tours in 2020 with the addition of a week in Nozawa Onsen. 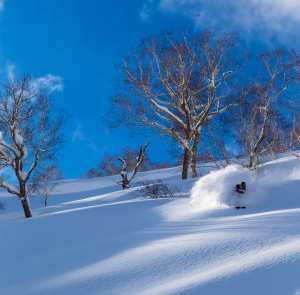 Come join us as we guide you through Japan’s best ski resorts. Open to solo travelers, couples and small groups, our guided tours are designed to fit your skill level (intermediate, advanced or expert) and show you the complete Japan experience. During the Hakuba and Myoko week we will have a private Mountainwatch shuttle bus to take us to the respective ski resorts each day so you don’t have to cram into the public shuttle buses. This along with our unique multi resort lift pass that covers 13 different resorts means that we will be able visit the best resort based on conditions each day. Come for one week or all four, the choice is yours. For every additional week you attend you’ll receive $100 off the total package. Everyone that joins the tour will also receive a tour jumper from our sponsor. 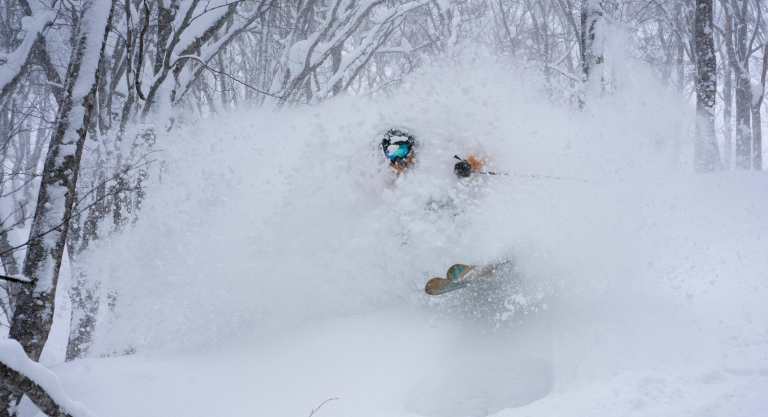 If you’re after powder and lots of it then Myoko is the place to be. 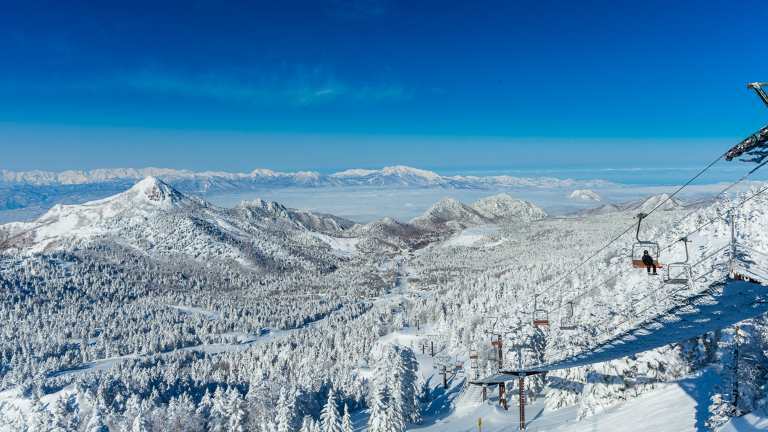 Myoko received over 17 metres of snowfall last season making it the snowiest resort in all of Japan. 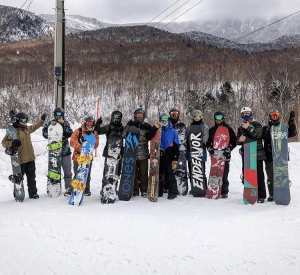 During the 2019 Myoko Mountainwatch Tour we received over 2.5 metres of fresh snowfall over the week making for some unreal skiing and boarding with the group. Myoko is a small traditional village with a selection of quality restaurants and bars. Yuki Dake is located on the main road of Akakura putting you in the centre of the village with all the restaurants and bars at your doorstep. Rooms for the tour are triple and quad share with twin share available at an additional cost. With a games room, movie room and yoga room there area a bunch of awesome facilities to keep you occupied when you’re not on the mountain. One of the most popular nightlife spots in Myoko, Jack’s Bar is also located in the basement of Yuki Dake. You will be in very capable hands throughout the week with our guides. 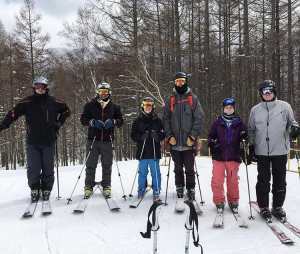 Our mountain guides have spent several seasons in Japan and Myoko so know the area very well and will be able to show you around all the best spots. Our guides will also be around to greet you on your arrival and be around to help you with anything you need when back at the lodge. We also have a world class backcountry guide available for anyone looking to book a backcountry tour too. The Mountainwatch tour to Myoko is open to everyone, whether you’re traveling solo, with mates or with your family. 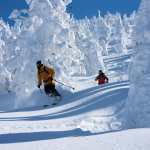 The Mountainwatch tour to Myoko is most suitable for intermediate and advanced skiers and snowboarders so you don’t get left behind with the guiding. After the half day of riding with the guides you can keep riding with the rest of the group or do your own thing, the choice is yours. The Hakuba Valley is one of the most popular snow destinations in Japan and for very good reasons. The Hakuba Valley is made up of 10 ski resorts which can all be accessed on the one lift pass meaning there’s so much terrain to explore. 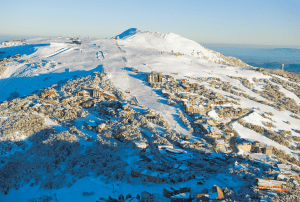 When you’re off the mountain there is a vibrant après atmosphere across the three main areas; Happo, Echoland and Wadano with an extensive selection of bars and restaurants to enjoy. The Meteor Log House is a large Canadian style log cabin with vaulted ceilings, timber beams, heated floors and a total of 7 deluxe rooms. There is a shared kitchen with modern appliances, and a lounge area with couches and a large flat screen TV. Meteor Log House is set in a quiet part of Echoland with restaurants and bars only a few minutes walk away in the Echoland village area. Rooms for the tour are triple and quad share with twin share available at an additional cost .The Meteor Log House will also include continental breakfast for you to enjoy daily during the Mountainwatch Tour. You will be in very capable hands throughout the week with our guides. Our mountain guides have spent several seasons in Hakuba so know the valley very well and will be able to show you around all the best spots. Our guides will also be around to greet you on your arrival and be around to help you with anything you need when back at the lodge. The Mountainwatch tour to Hakuba is open to everyone whether you’re traveling solo, with mates or with your family. 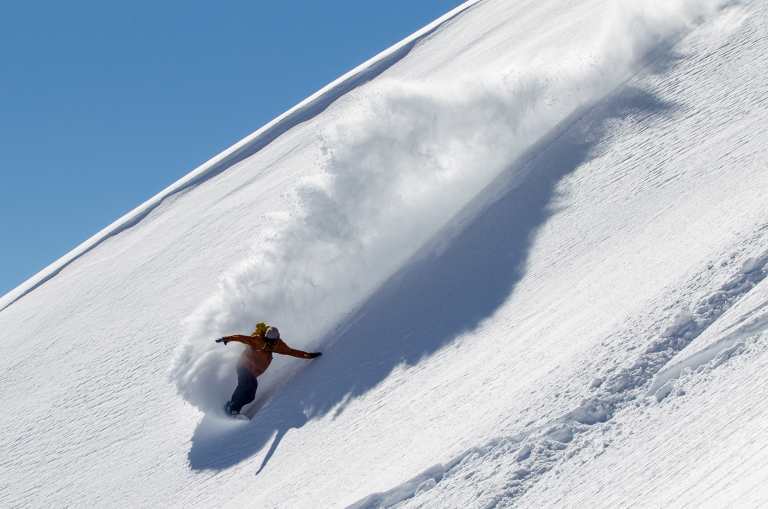 The Mountainwatch tour to Hakuba is most suitable for intermediate and advanced skiers and snowboarders so you don’t get left behind with the guiding. After the half day of riding with the guides you can keep riding with the rest of the group or do your own thing, the choice is yours. 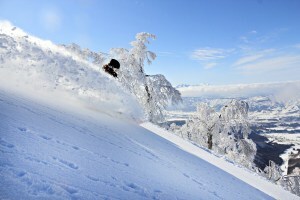 Shiga Kogen is the largest ski area in Japan with 21 interconnected ski areas to explore. Instead of a village, most facilities are contained within the accommodation. 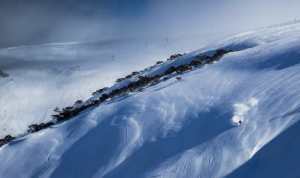 For the Mountainwatch Tour you will be based at the bottom of the Yakebitaiyama Ski Area with ski in/ski out access. Nearby to Shiga Kogen you’ll find the Jigokudani Wild Monkey Park where you’ll be able to see Japanese macaque monkeys relaxing in natural hot springs. 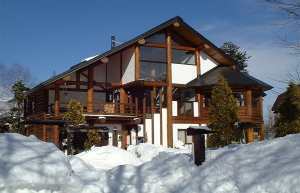 The Shiga Prince West building offers ski in/ski out access at the base of the Yakebitaiyama ski area. You will be staying in twin share rooms with all the facilities you need within the hotel. The West building contains 3 restaurants or you can visit the South and East buildings for even more options. You will be in very capable hands throughout the week with our guides. Our mountain guides have spent several seasons in Japan and time in Shiga Kogen so know the area well and will be able to show you around all the best spots. Our guides will also be around to greet you on your arrival and be on hand to help you with anything you need throughout the week. The Mountainwatch tour to Shiga Kogen is open to everyone, whether you’re traveling solo, with mates or with your family. 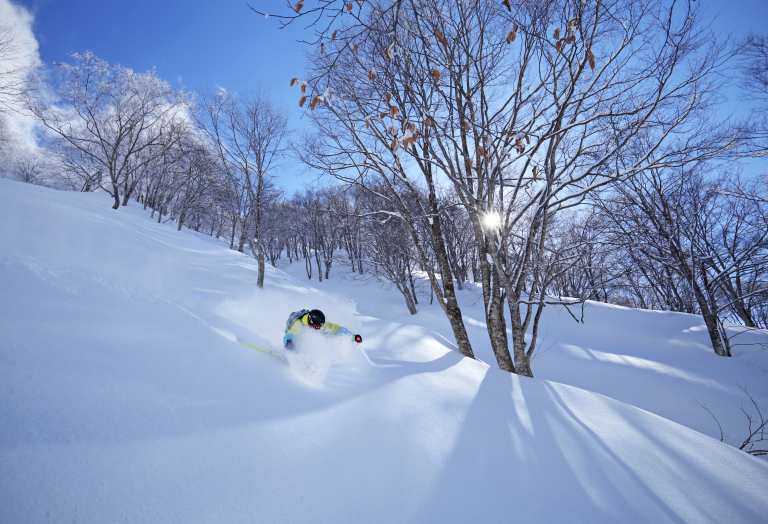 The Mountainwatch tour to Shiga Kogen is most suitable for intermediate and advanced skiers and snowboarders so you don’t get left behind with the guiding. After the half day of riding with the guides you can keep riding with the rest of the group or do your own thing, the choice is yours. 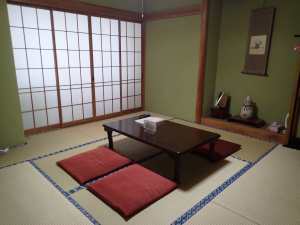 Seisenso is a Japanese style guest house located in the central area of Nozawa Onsen village. The Yu Road moving walkway is less than 400m from the accommodation giving you easy access to the ski resort. 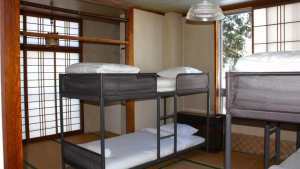 Seisenso has 14 Japanese-style tatami mat rooms as well as shared bathroom and washroom facilities. Rooms for the tour are triple share. You will be in very capable hands throughout the week with our guides. Our mountain guides have spent several seasons in Japan so know the resorts well and will be able to show you around all the best spots. Our guides will also be around to greet you on your arrival and be around to help you with anything you need when back at the accommodation. 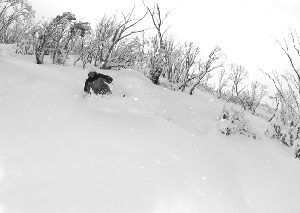 The Mountainwatch tour to Nozawa is open to everyone, whether you’re traveling solo, with mates or with your family. 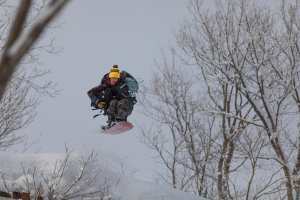 The Mountainwatch tour to Nozawa is most suitable for intermediate and advanced skiers and snowboarders so you don’t get left behind with the guiding. After the half day of riding with the guides you can keep riding with the rest of the group or do your own thing, the choice is yours.